I have always dreamed of living in a camper van and when I was a teenager, I pictured that I would have a beautiful VW Camper to cruise around the world. That was before I saw the price of them! 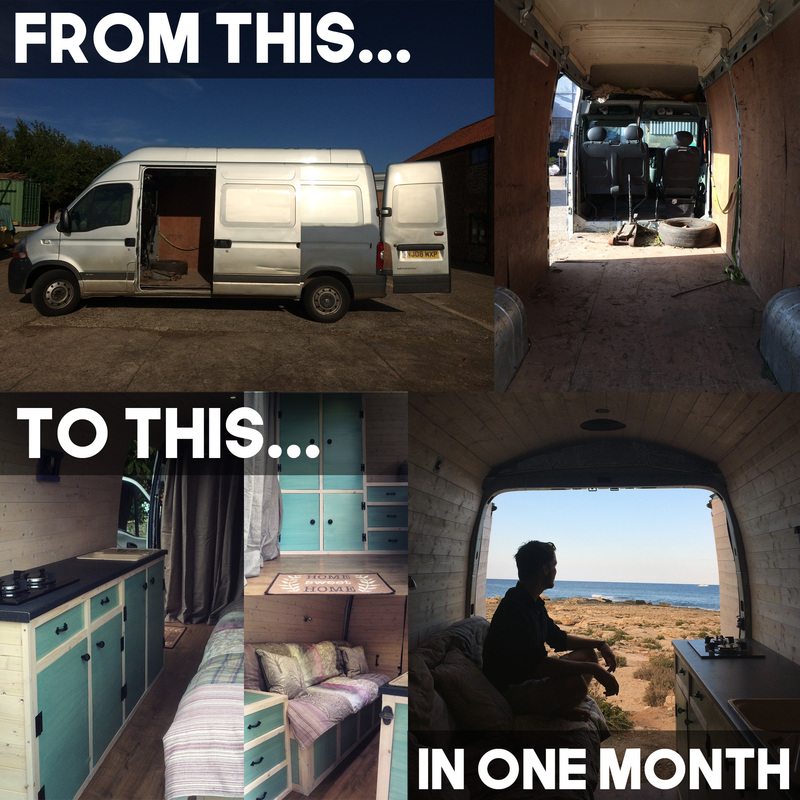 As with everything that I do in life, I didn’t want money to stop me, so I decided to perform my own van conversion, despite having no experience of van conversions (other than a two hour boot to bed conversion I did in Australia). 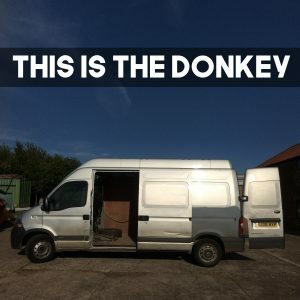 The van I used was a beaten up Renault Master 2008 that had been nicknamed Donkey because it spent the last ten years being used and abused to transport materials around Europe for Flights of Fantasy, my dad’s play equipment company. 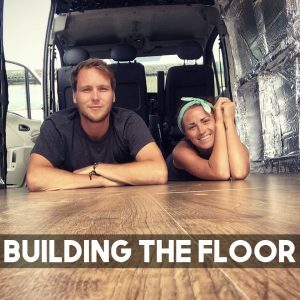 This page gives you a tour of the van conversion, shows a time lapse of how we built it in one month, explains how much it cost, and tells a few of the early journeys that we have had in it. 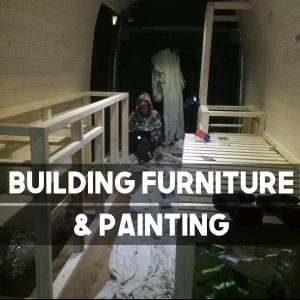 I will also be sharing advice on how to perform your own van conversion in a series titled ‘how to convert a van for beginners by a beginner’ – although if you look through the posts about how I built my van conversion, there is quite a lot of detail in the posts explaining what I did. With a little bit of figuring out, you can adapt it to your own creation. 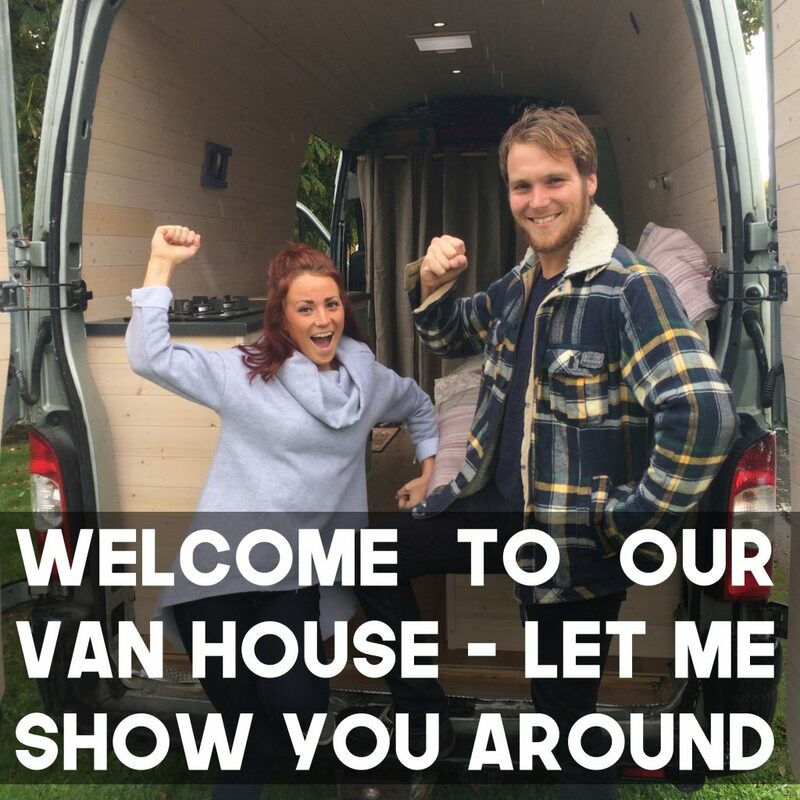 I have broken the van conversion down into five steps listed below. First up, we got the van and had to clean it. We begun by laying the floors before moving onto the walls, ceiling, and electrics. This gave us a completed interior which we could paint, allowing us to then fit all of our furniture. This is the beaten up work van that we converted to a camper van. It shows you don’t need anything special to make a home on wheels. The van was filthy and unloved. Before we could do anything, we had to remove everything and scrub, REALLY, REALLY HARD. Fully insulated, we laid a hardwood-style laminate floor, immediately making the interior much nicer than the exterior. We followed the natural shape of the van to give a curved finish. At the same time we wired the electrics so we could see at night. With our empty shell, the final step was to finish the interior with furniture, paint, and every other little detail that was required. This is a question people love to ask. 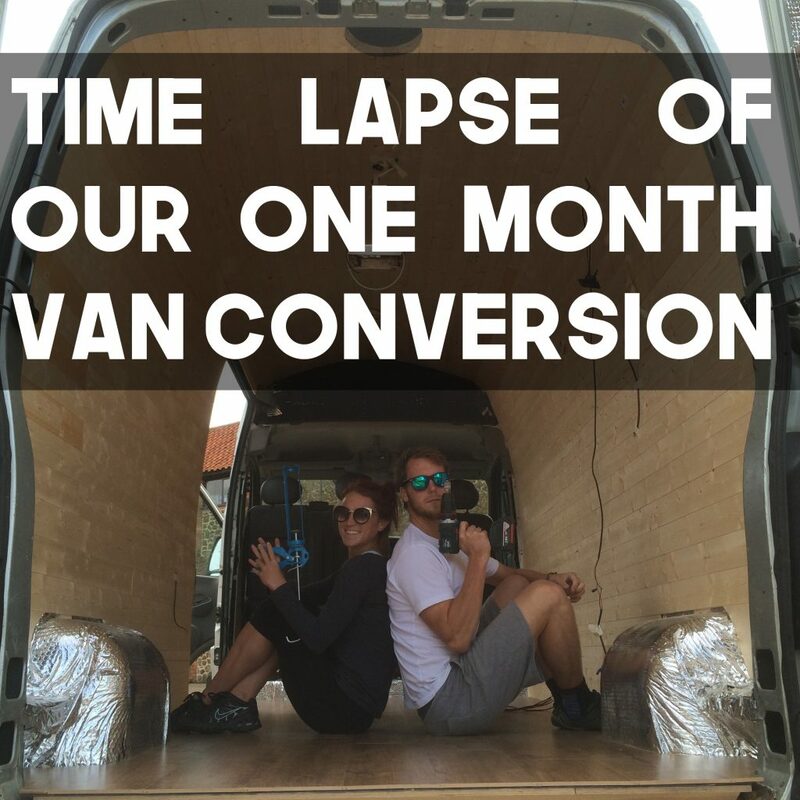 I kept the receipts so here is a breakdown of how much the van conversion cost. Our first trip in The Donkey was driving from the UK to Malta – click here to read more. 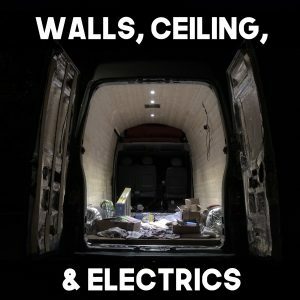 This is the first time I have undertaken a project like this and I want to share the idea that anybody can do the same with a combination of common sense, hard work, and persistence. To demonstrate, I will be producing a series titled ‘How To Convert A Van For Beginners By A Beginner’. It will be as simple as possible, encouraging others to do the same. Subscribe to my email list if you are interested in this and I will let you know when I publish the series. 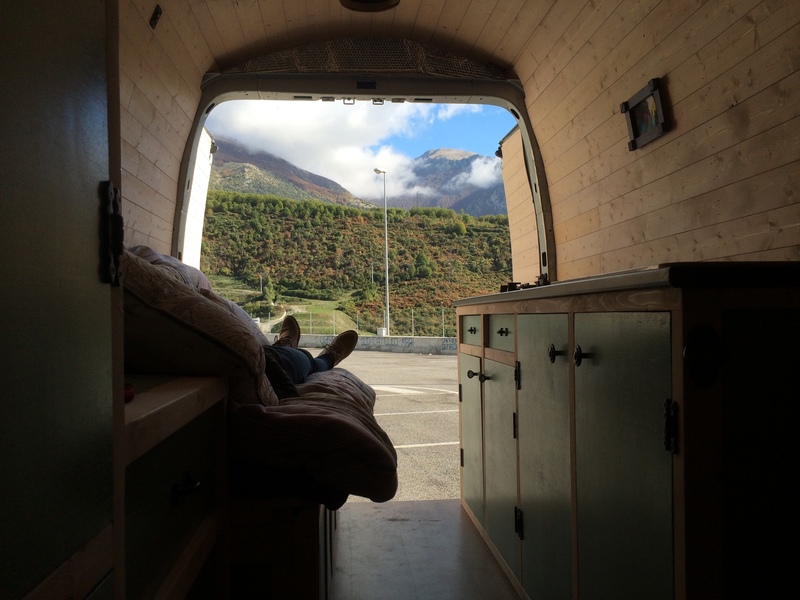 In the meantime, you might want to read this excellent van conversion book by Mike Hudson, Vandog Traveller. I used it all the way through my own van conversion. DO YOU WANT MORE ADVENTURE IN YOUR LIFE? This site is about accessible adventure, promoting the idea that you don't need money, experience, or skills to have a great adventure - you simply need an open mind and a willingness to have a go. I will share advice for you to have your own adventures, as well as reflections upon my own experiences. Subscribe here to be the very first to know. I send emails a handful of times a year and you can unsubscribe at any time. You can also connect with me and follow updates via Facebook, Instagram, and YouTube.